Besides the controversial internet rapper NameWee, 434 Sai Kee Coffee is a renowned staple which is related to Muar. Ah Sai, the founder of 434 Sai Kee Coffee named his product as 434 based on his three digit telephone number 434 in the 1960s. 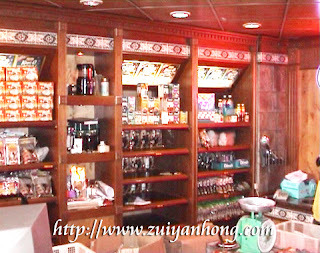 434 Sai Kee Coffee was founded in 1953. The factory was a two-story wooden house and located at Jalan Ismail, Muar. The new modernized factory was built at Jalan Bakariah. It's not far away from Jalan Ismail. 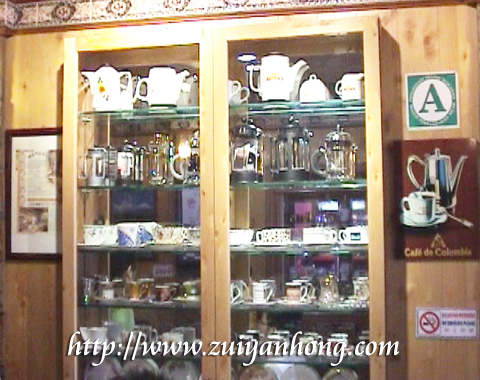 These three photos were shot at the 434 Sai Kee Kopitiam at Jalan Maharani outlet in Muar. This 434 Sai Kee Kopitiam is opposite Muar express bus terminal and Muar wet market. 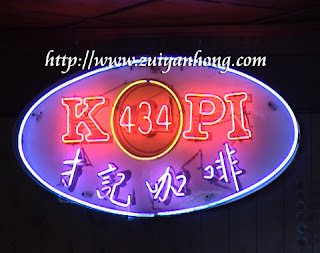 There are two more 434 Sai Kee Kopitiam in Muar, one of the branches is opposite Majlis Perbandaran Muar at the other end of Jalan Maharani and the other is at Jalan Arab. In case you are in Muar, remember to drop in one of these 434 Sai Kee Kopitiam to enjoy the specially roasted Muar flavor coffee and bring back your sweet memory.